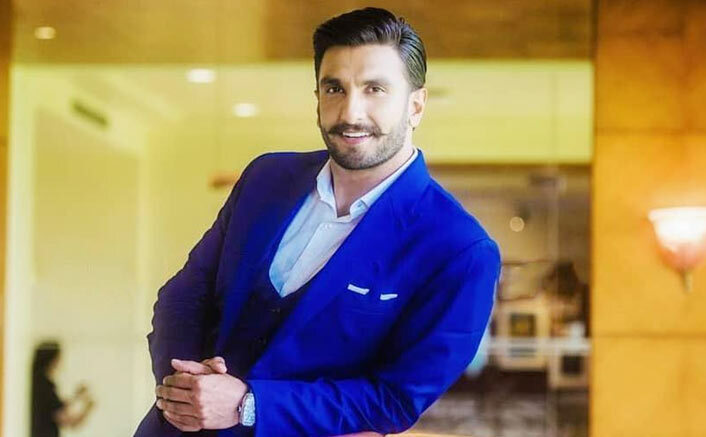 Ranveer, who made his debut in 2010 with the film Band Baaja Baaraat as a raw Delhi boy, proved his mettle in the various roles in films like Ladies vs Ricky Bahl, Lootera, Goliyon Ki Rasleela Ramleela, Gunday, Dil Dhadakne Do and Bajirao Mastani. He added more power to his star status with Padmaavat and Simmba. The post Story Of Ranveer Singh Bhavnani Turning To THE Ranveer Singh Of Bollywood! appeared first on Koimoi.